The site in Montreal’s Pointe-Saint-Charles neighbourhood has long been rumoured to be one of the top location choices for a new stadium. 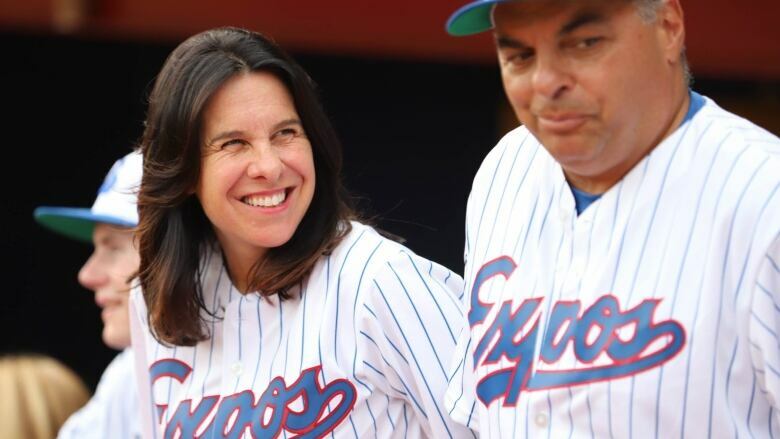 Montreal Mayor Valérie Plante says she is into the idea of a baseball stadium at the Peel Basin. "I think that could be an interesting option," she told reporters Wednesday. The site, in Montreal's Pointe-Saint-Charles neighbourhood, has long been rumoured to be one of the top choices for a new stadium. And the group trying to bring Major League Baseball back to Montreal has added fuel to that fire. Last week, Pierre Boivin, former president of the Montreal Canadiens and current president and CEO of the investment company Claridge Inc., registered himself and Stephen Bronfman, Claridge's executive chairman, with Quebec's registry of lobbyists. Bronfman is the head of the Montreal Group, a group of wealthy Montrealers trying to bring baseball back to the city. According to the filing, Boivin and Bronfman want the province's support in upcoming discussions with the federal government over the "potential transfer of land coveted by the promoter for a stadium project." That land is owned by Canada Lands Company, a Crown corporation. While the exact location isn't mentioned, there is a place that fits the criteria — the Peel Basin. Plante said she still hasn't seen a business plan from the promoters, but she is interested in working with them to make sure the Peel Basin is the right location for a stadium and that the project would take into account the needs and reality of the area. When asked whether the province would pressure the federal government into selling the land to the baseball group, Chantal Rouleau, the minister responsible for Montreal, said "it depends on what kind of pressure we're talking about." Ultimately, she said, it is up to Ottawa to make a decision. She said the project could be good for the social and economic development of the area. 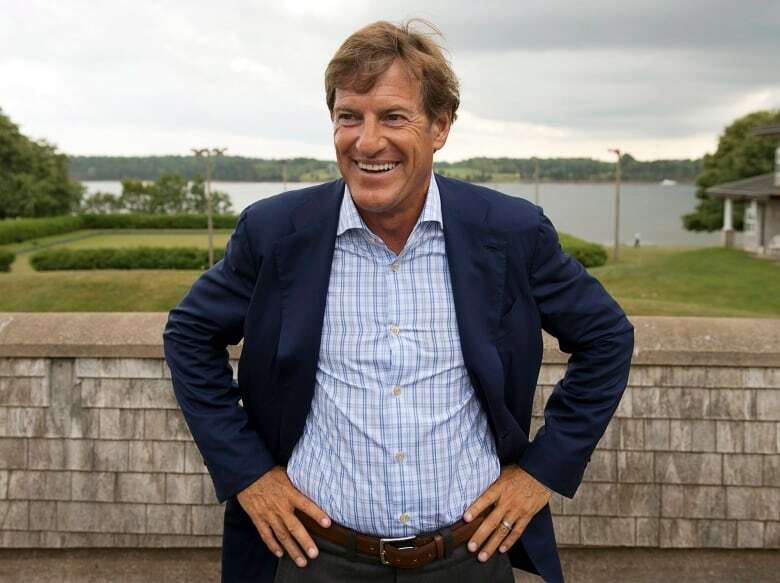 In December, Bronfman said his group had a few locations in mind for a new stadium and expected to secure a site in the coming months. He said the group wanted something that is accessible by public transit, which a stadium at the Peel Basin would be — the new light-rail train system will have a stop nearby.